Tube O.D. 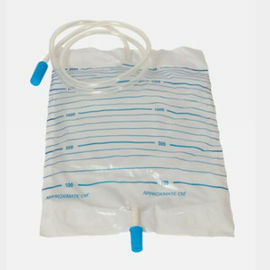 6.5mm, length 90cm. 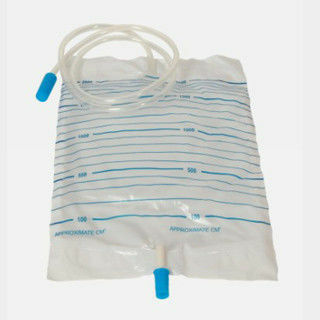 The protecting top from drainage tube needs to be connected with urine catheter(Foley Catheters or Nelaton Catheters). Reinforced four eyelets maintain the bag in upright position in the stand.